When it comes to Fender basses, Cream City Music is one of the best in the business. We are absolutely wild about these inconic and incredible instruments and our huge selection is one of the best in the country. 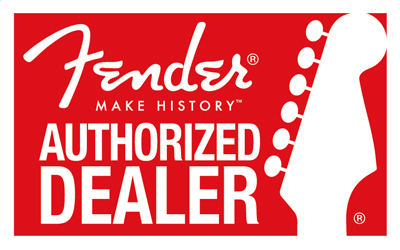 Every member of our sales staff has a deep level of knowledge about what makes each Fender instrument different and we can help you find your perfect fit to get you the sound and vibe you're after. Got questions? Shoot us an email or give us a call toll free at 1-800-800-0087.